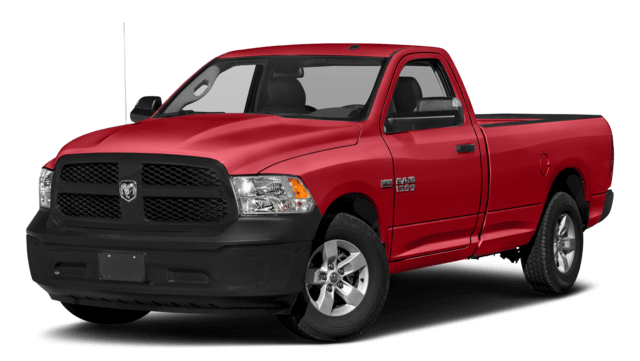 However, the Ram 1500 is a full-size pickup and the Ram 2500 is a heavy-duty pickup, which means they’re suited to different kinds of needs. 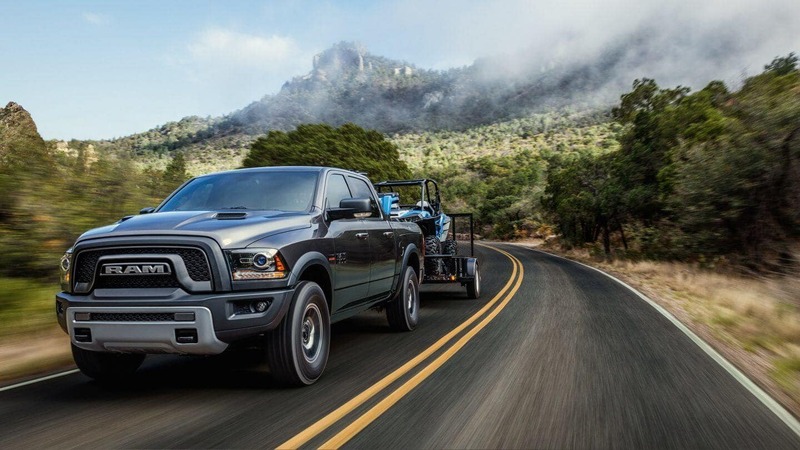 Find out which Ram truck is the better option for your jobs around Orland Park and the surrounding suburbs. Find Your Next Ram Truck Near Chicago Right Now! 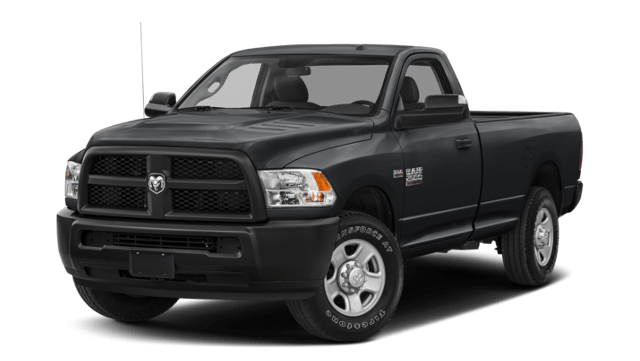 For most everyday truck drivers, the 2018 Ram 1500 will prove a solid, well-rounded choice with plenty of power, capability, and features. 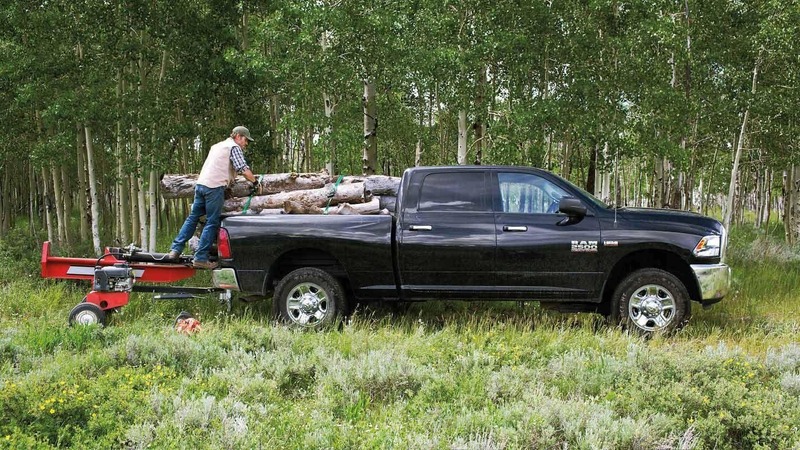 For contractors and those who have bigger jobs to complete on a consistent basis, though, the Ram 2500 can handle your heavy-duty pickup needs. Stop by and see us at 4630 W 95th Street in Oak Lawn, IL., or contact us at (833) 250-7373 with any questions.